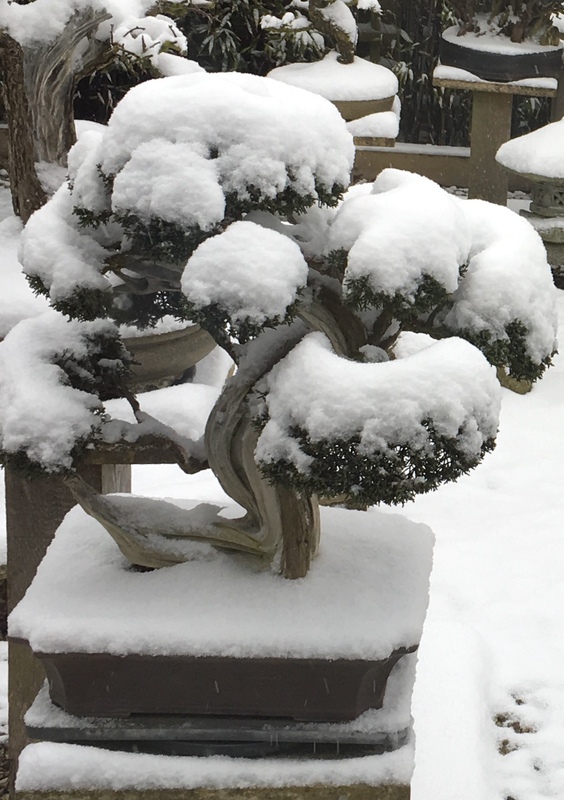 You can’t have failed to notice the unbelievably bizarre weather we seem to be having this year. Bournemouth hardly ever has snow let alone in April! 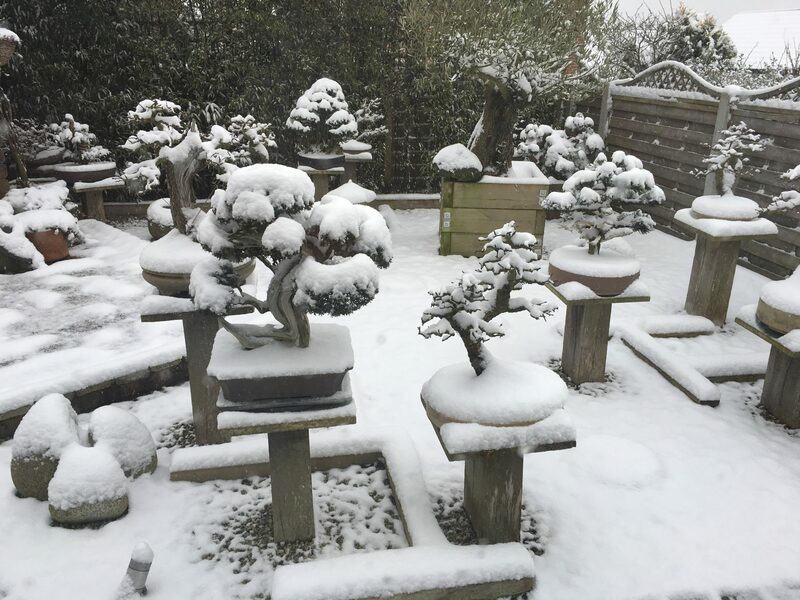 Italo Valgano (who happens to be, alongside Mike Walker providing our demonstration on Tuesday 10th July) sent these lovely images of his Bonsai in the snow. 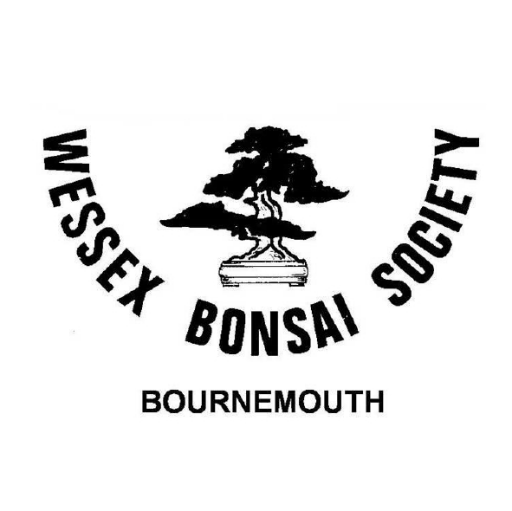 Wessex Bonsai Society are pleased to announce that they will be running an all day workshop with Tony Oswin. 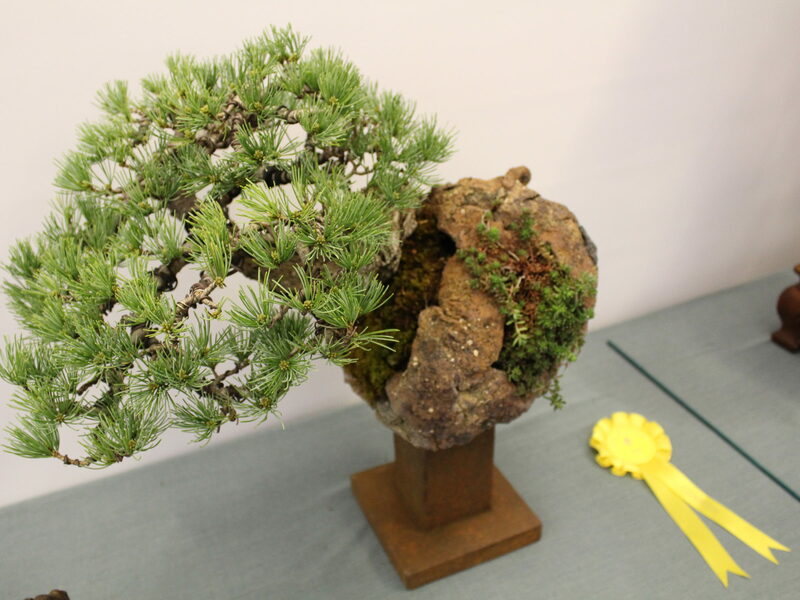 £25.00 per person, open to all bonsai enthusiasts on a first come first served basis.